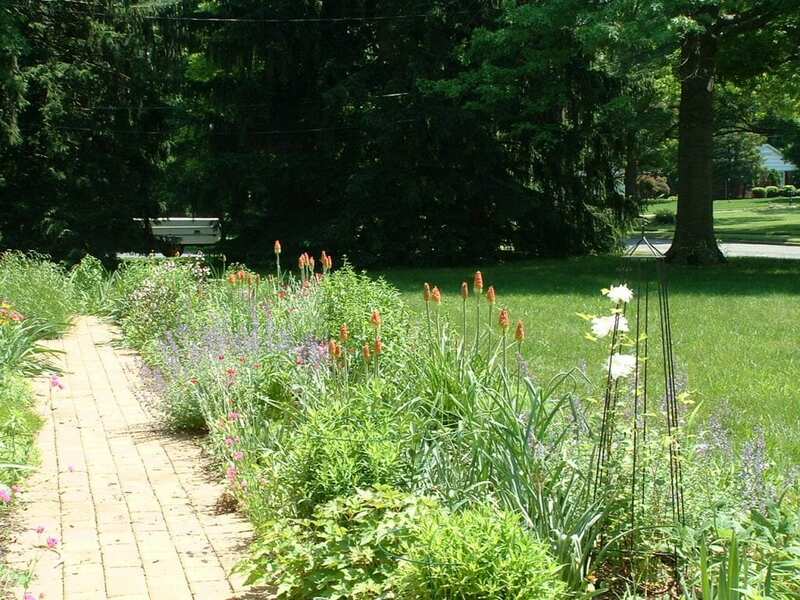 Spend part of Saturday June 26 on West Windsor’s self-guided garden tour. About two dozen public spaces and private gardens are featured on the tour, which runs from 10 a.m. to 2 p.m. Some gardens showcase environmentally sustainable practices, one is all about container gardens and the others are a mix of flowers, herbs and vegetables. Maps are available online or at the West Windsor Farmers’ Market . Three guided nature walks are planned: 10 a.m. at the Millstone River Preserve on Millstone Road, 11:30 a.m. at the Ron Rogers Arboretum on Clarksville Road just north of Route 571 and at 1 p.m. at Zaitz Preserve on Southfield Road. The tour has been organized by Greening West Windsor, or GroWW. The WWBPA, which has helped to create and maintain trails in the Millstone River Preserve and at Zaitz Preserve, is a sponsor and encourages all to consider walking or bicycling to some of the gardens. GroWW (Greening of West Windsor) is planning a tour of West Windsor gardens for Saturday, June 26, and the WWBPA will help map out suggested walking and biking routes. The organizers are looking for gardens of all kinds: large or small, full of flowers, vegetables or a mix, using everyday or exotic plants. They also are interested in those showcasing environmentally sustainable practices or that encourage wildlife habitation.